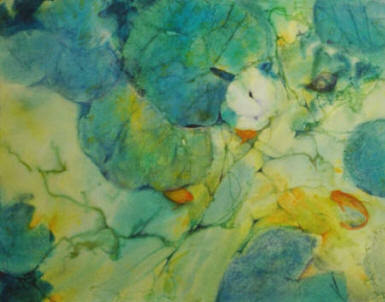 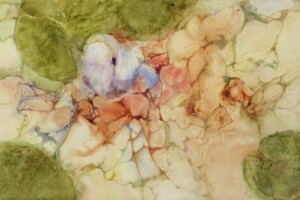 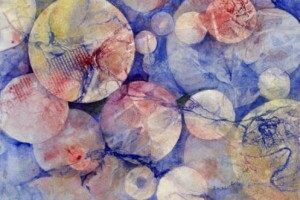 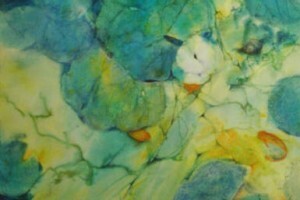 Currently, Kay uses watercolor to express her love of nature, to explore color and to search for grace of line. 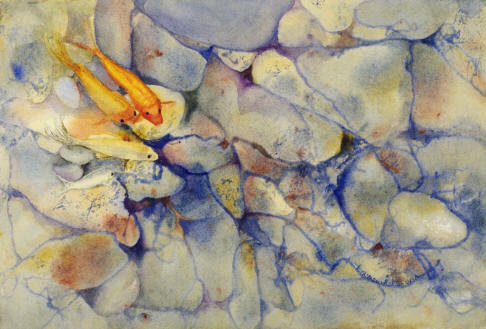 Although some of Kay’s artwork is more realistic, most could be termed loosely representational. 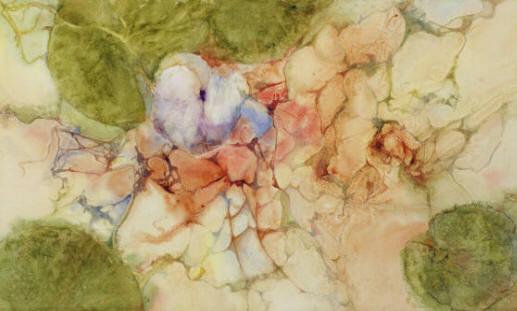 Described by others as intellectually strong, she joys in discovering form in lucid spontaneous application of watercolor to paper. 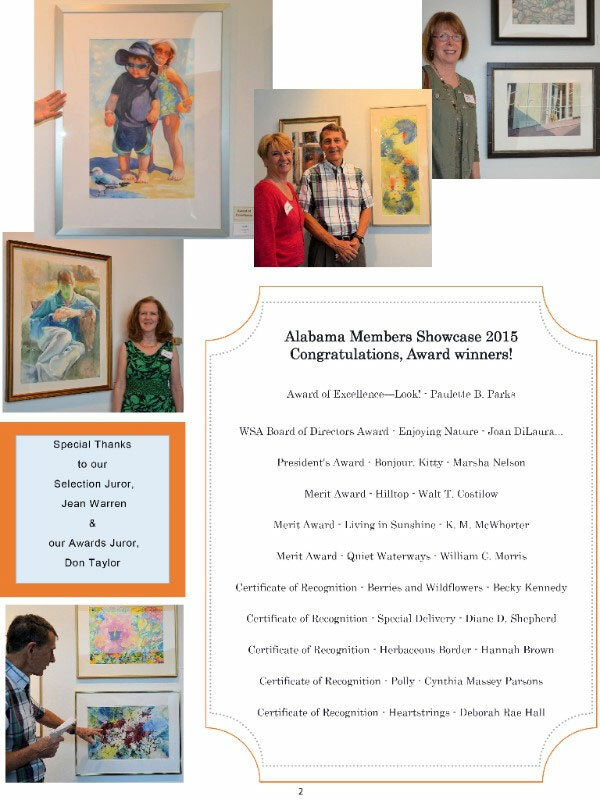 I am pleased to announce that “Living in Sunshine” won a Merit Award in the Watercolor Society of Alabama’s annual juried exhibition.